In the group stages of the game there have, on average, been 2.83 goals per game – more than any other World Cup in over 50 years. Nail biting finishes are a crowd pleaser and in the group stages there were seven that were decided in the last five minutes. 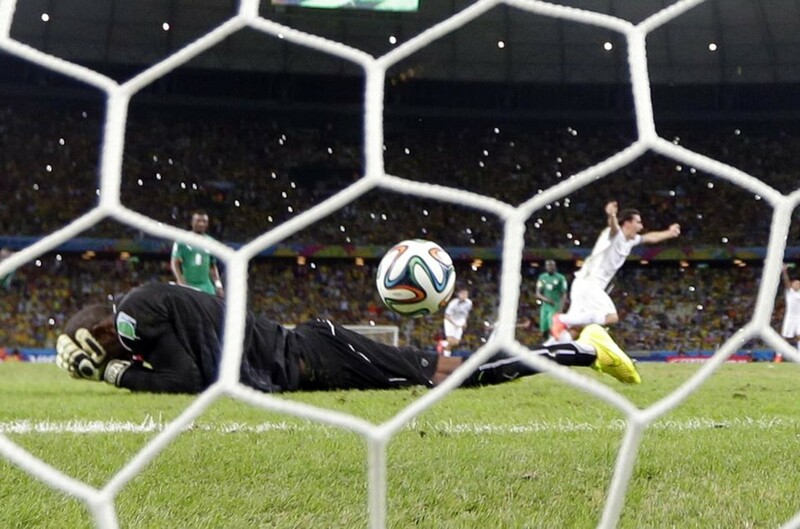 The games have been close – 44% of the games were won with a one-goal margin, the most in World Cup history. A record 83% of games have ended in a win instead of a draw. Read some of the other stats here. What Kind Of Superpower Will China Be?